Opening an Indian restaurant abroad and refusing to serve naan and roti is a gutsy move. So, I’m surprised when chef Joe Thottungal tells me that the only flatbread provided at his Ottawa-based eatery Coconut Lagoon—is the Malabar parotta. Nevertheless, such radical decisions have helped this Gold Medal Plate-winning chef to revolutionise Canadian capital’s gastronomic landscape. 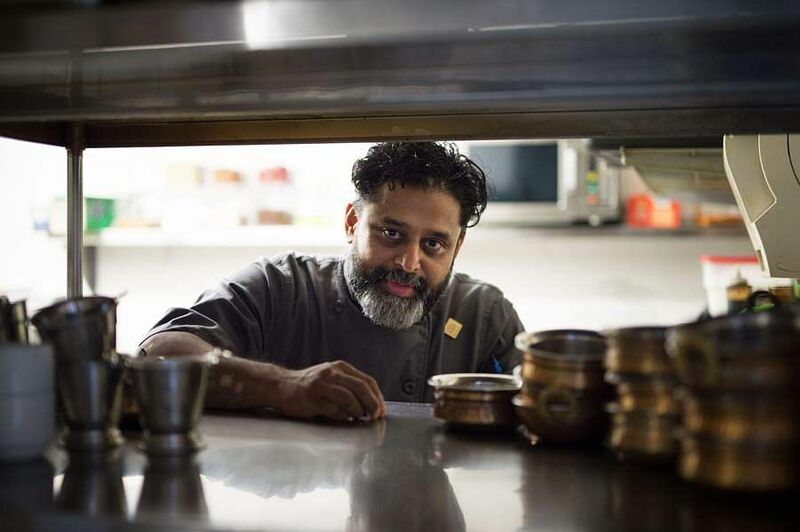 During a career that spans over 25 years, Joe has crafted everything from mango pulissery to naadan kozhi curry for diners like Canadian Prime Minister Justin Trudeau and Oscar-winner Resul Pookutty. 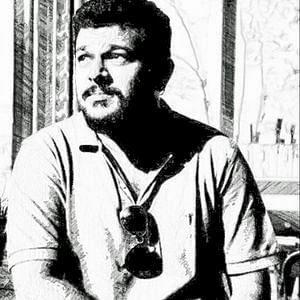 Now, the Thrissur native is poised to launch his first book titled Coconut Lagoon: Recipes from a South Indian Kitchen. However, his own publication is a far cry from black-and-white sketches of the best way to cleave through a pig. 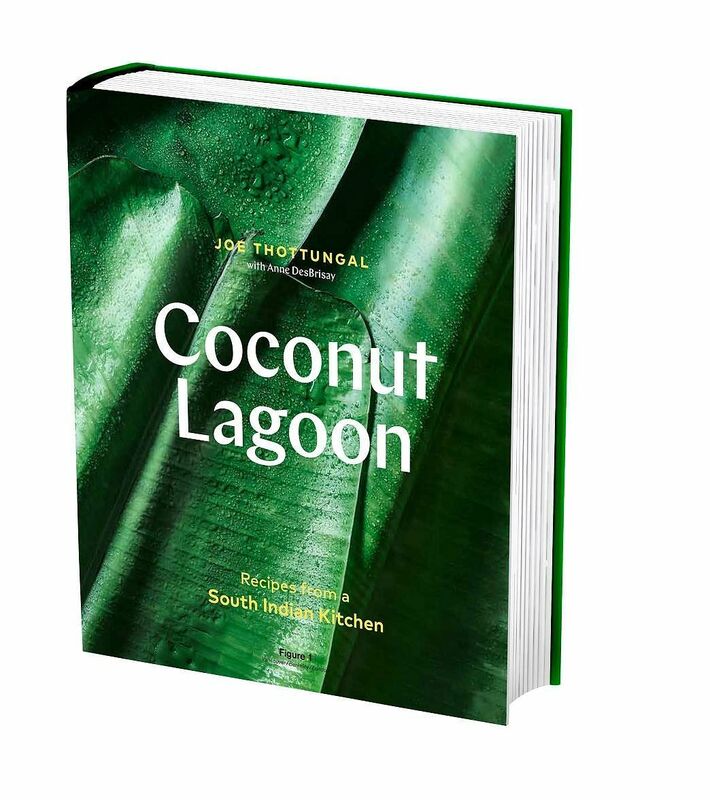 It’s a good read containing interesting headnotes, Joe’s path to Canada, pictorial introductions to everything required in a South Indian pantry, 80 approachable recipes—many of which are signatures from his own restaurants like Nilgiri chicken, and step-by-step instructions for basic tasks like ‘How to select and open a coconut’. “The book isn’t just for foreigners. Regardless of whether you’re a seasoned gourmand or a curious home-cook, anybody who picks this up will gain a deeper understanding of Kerala’s cuisine,” he concludes. On March 17 at 7.30 pm. At Brunton Boatyard.